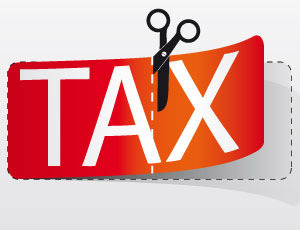 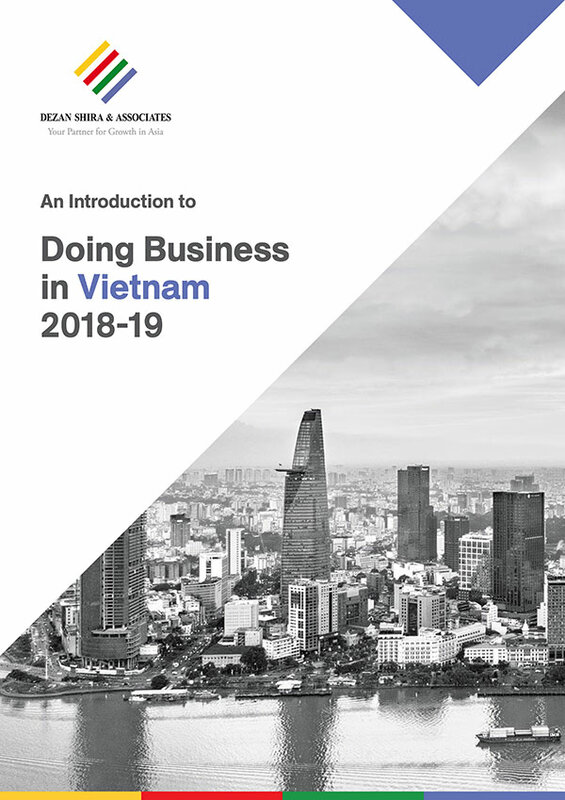 The government last week passed a new decree that will increase minimum wages throughout Vietnam as of December 31, 2013, which will be effective for enterprises, co-operatives, household businesses, foreign companies and international organizations operating in the country. 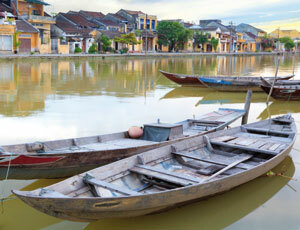 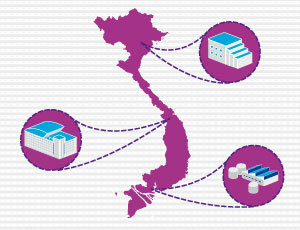 The Vietnamese government recently issued five new decrees which are to help guide its Labor Code. 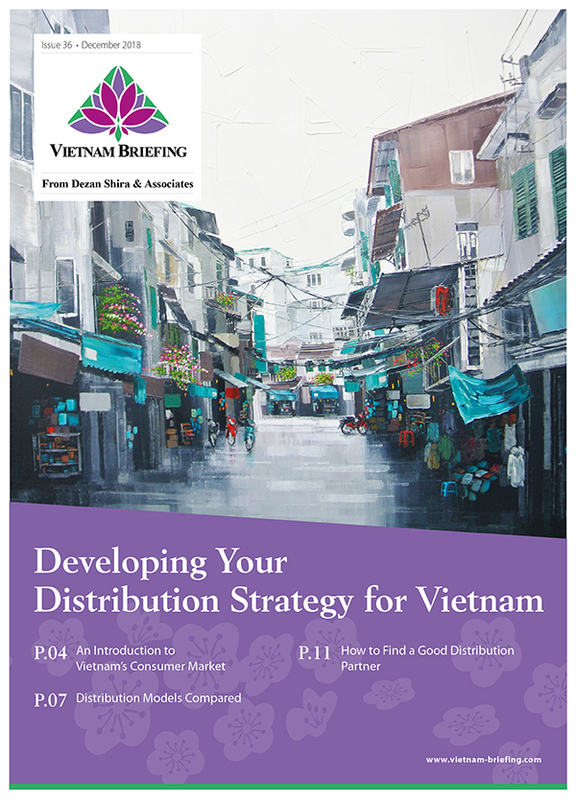 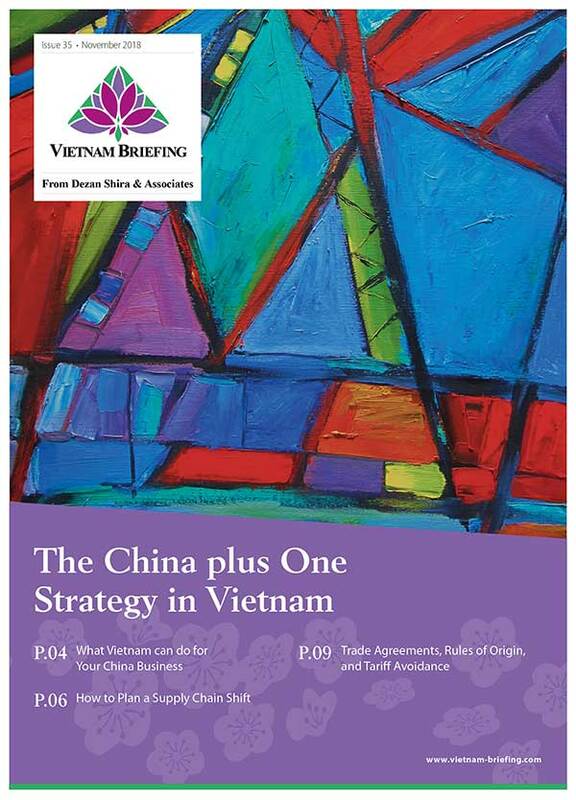 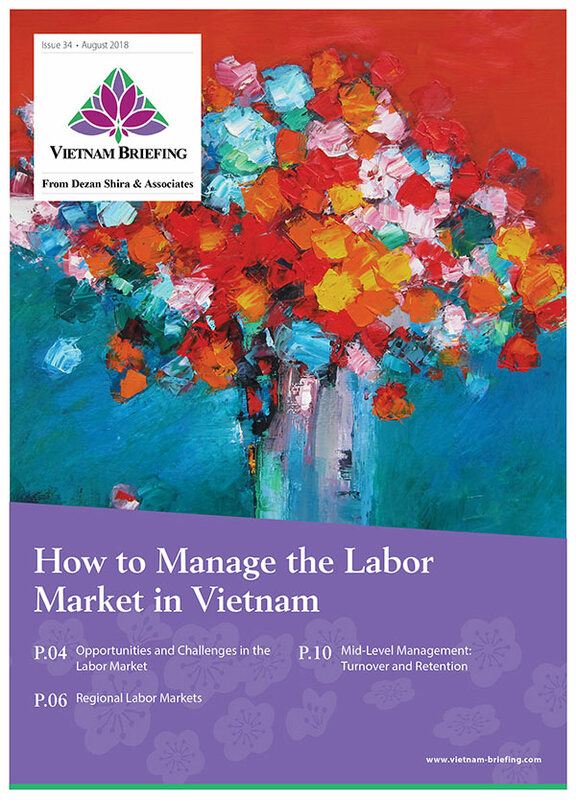 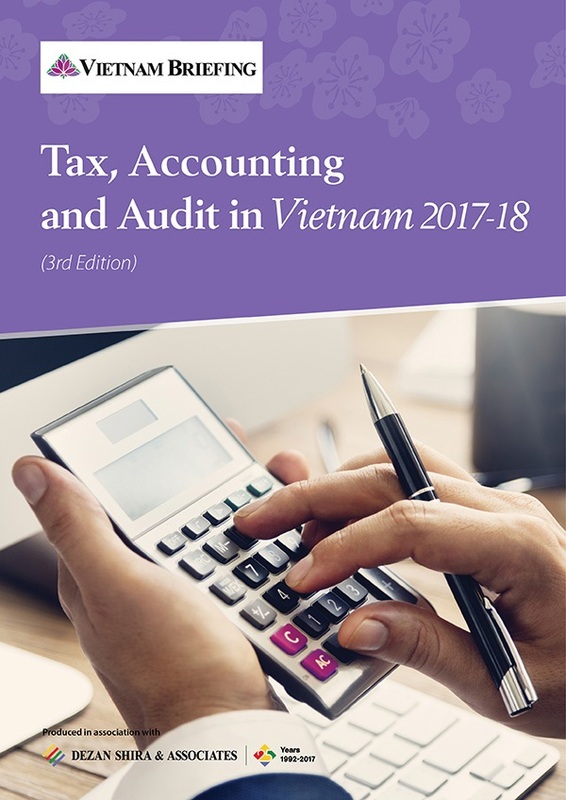 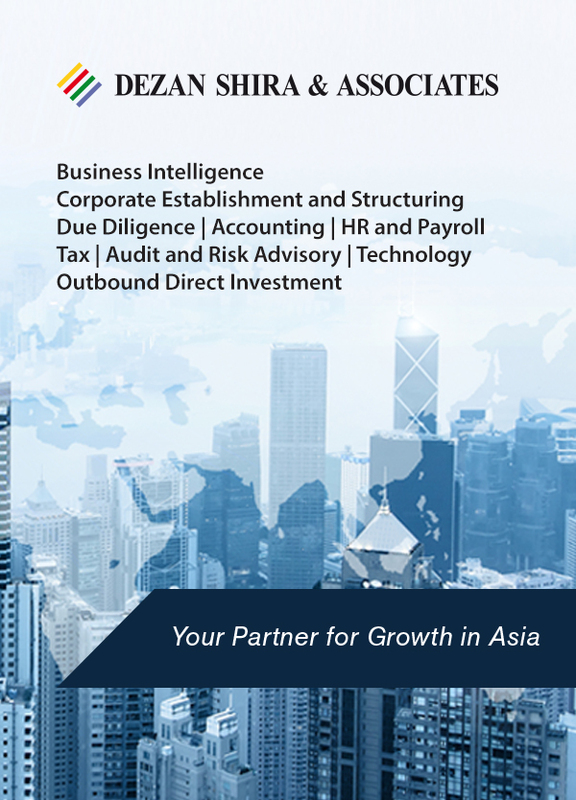 In this issue of Vietnam Briefing, we take a look at foreign workers in Vietnam: how to hire, the legal obligations a company bears (including withholding and paying personal income tax and social insurance), and finally a common dilemma – the housing situation.